The logo for the Rio 2016 olympic games is very nice, contrary to the aggressive one from London this year. 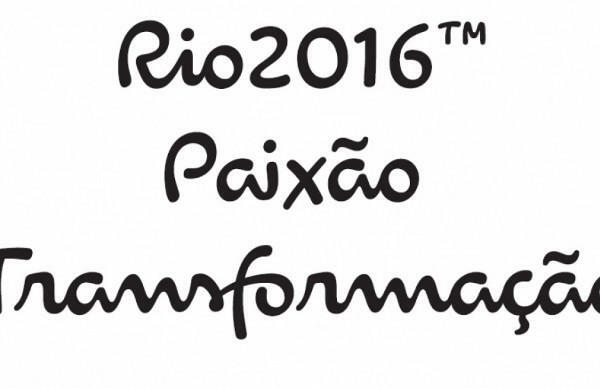 Each letter expresses a characteristic of the Rio 2016™ Games, its people and the city. The letters are written in single continuous strokes, with fast and fluid motions, suggesting the movements of the athletes in action.